The BlackBerry DTEK60 is now available to pre-order in the UK, retailer Unlocked Mobiles are taking pre-orders on the SIM free version of the handset. The unlocked BlackBerry DTEK60 is available to pre-order for £449.98 including taxes and the device will ship later this week. The handset comes with a 5.5 inch Quad HD display, it also features a Qualcomm Snapdragon 820 processor and 4GB of RAM. There is 32GB of built in storage and a microSD card slot which supports up to 2TB cards, plus an 8 megapixel front camera and a 21 megapixel rear camera. 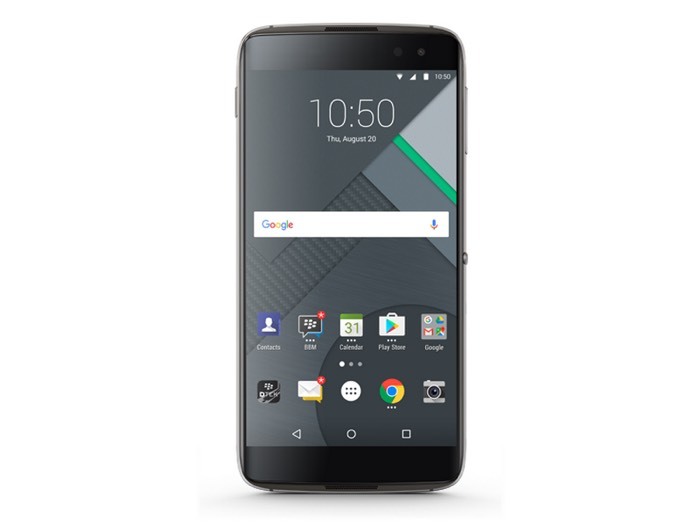 You can find out more details about the unlocked BlackBerry DTEK60 over at Unlocked Mobiles at the link below.